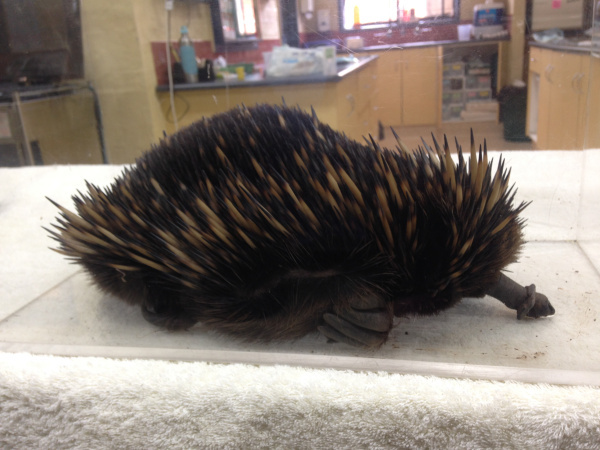 Nose-rings are not for echidnas! This couldn’t have been very comfy for the poor little thing! 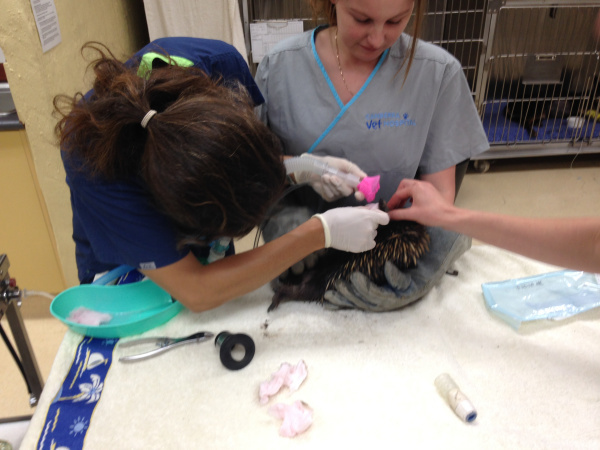 A lucky echidna is recovering after a rather unusual visit to the vet, to have a ring pull removed from its snout. 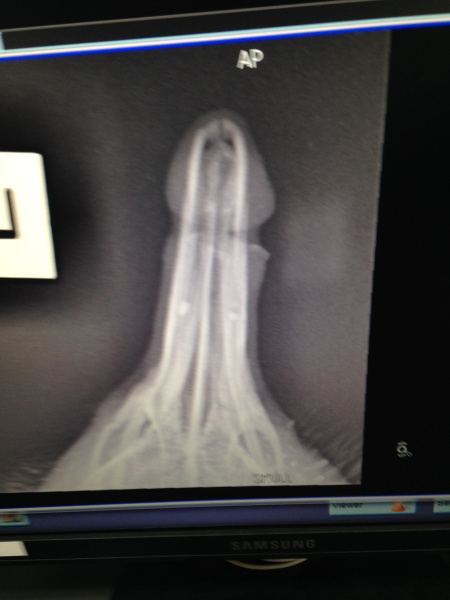 We had received a few calls alerting us that the animal was wandering the gardens with the ring, from a soft drink can, stuck on its nose – but they were all after the event and we never found the creature. After a few disappointments staff were on the lookout, and promised that next time anyone saw it they would call the rangers straight away.